Old Maps of Towyn, Tywyn, Blaenau Ffestiniog, Merioneth, Barmouth, Bala and Corwen. 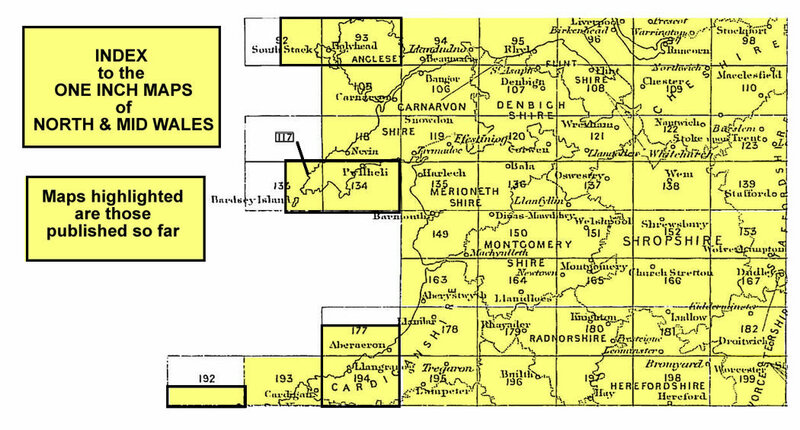 We have a range of detailed maps for towns and villages in Merioneth and we also cover the whole county at the Inch to the Mile scale. Here are the details. 119 Snowdonia 1903 - published 2005; intro by Derrick Pratt. Includes a map of Penrhyndeudraeth. 120 Cerrigydrudion, Corwen & District 1904 - published 2002; intro by Derrick Pratt. Includes a map of Llandrillo. 121 Wrexham & Vale of Llangollen 1904 - published 2001; intro by Derrick Pratt. Includes a map of Chirk. 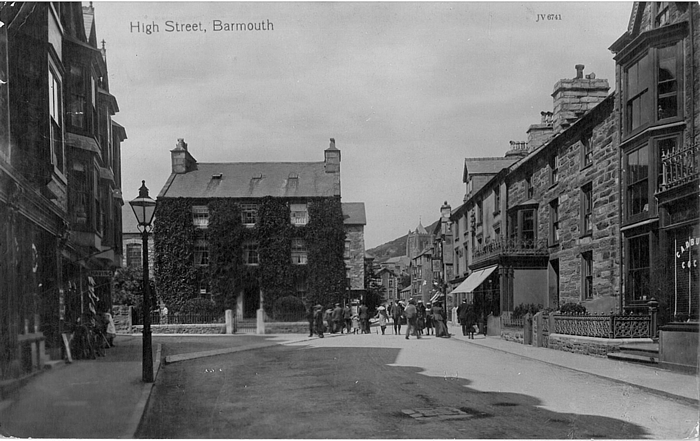 135 Harlech & District 1903 -published 2002; intro by Derrick Pratt. With a large scale map of the village of Harlech itself. 136 Lake Vyrnwy & Bala 1904- published 2002; intro by Derrick Pratt. Includes a map of Llangynog. 149 South Merioneth 1903- published 2001; intro by Alan Leather. Includes a detailed map of the quarries at Upper Corris. 150 Dinas Mawddwy & District 1904 - publ 2002; intro by Derrick Pratt. Includes a large scale map of Dinas Mawddwy itself. For a full list go to the Inch to the Mile page; the following Index map might be useful.